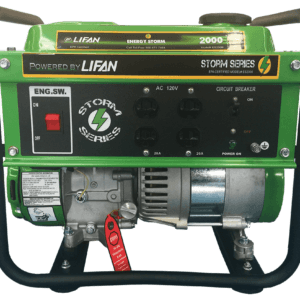 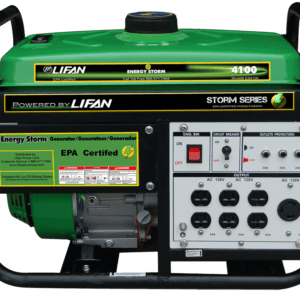 LIFAN Power USA’s Energy Storm ES8000E & ES8000E-CA are part of our Energy Storm Portable Generator Series. 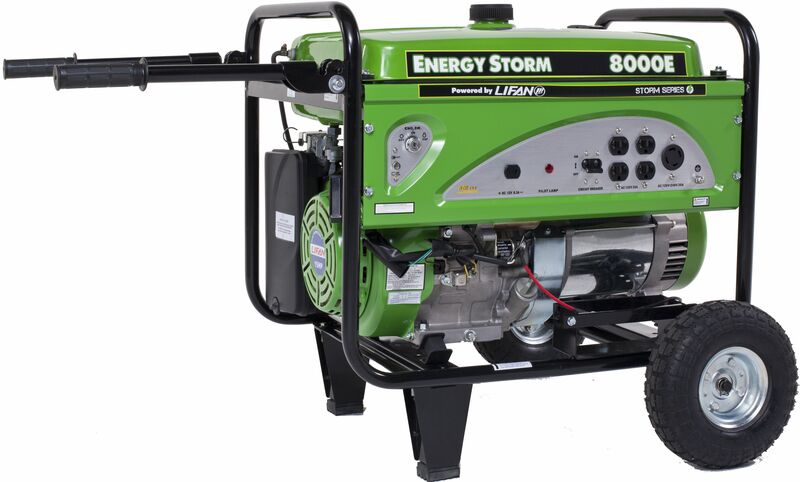 The Energy Storm 8000 Models are offered with Recoil and Electric Start. 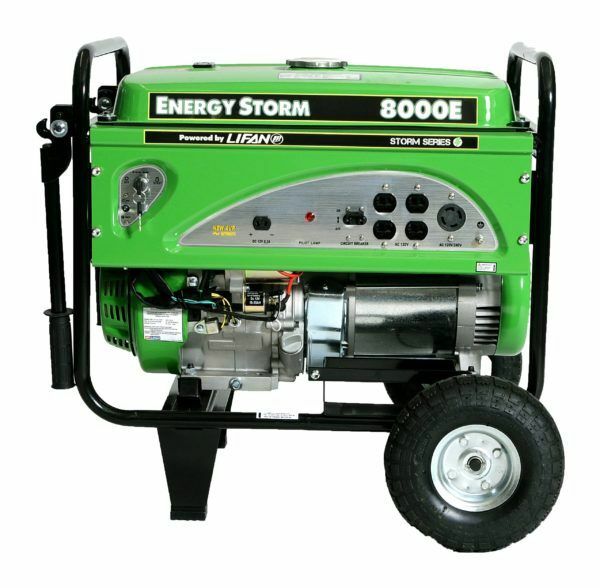 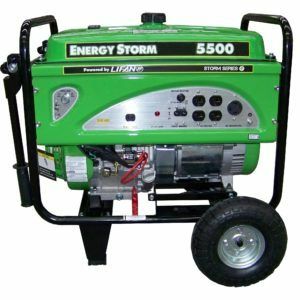 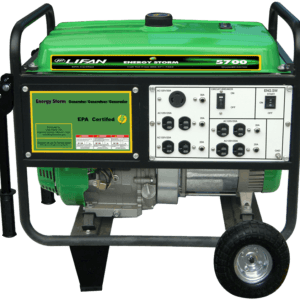 These quality generators are a perfect fit for the emergencies, homeowners, job sites, special events, parties, or weddings! We fully support the ES8000E & ES8000E-CA with our Warranty Policy. 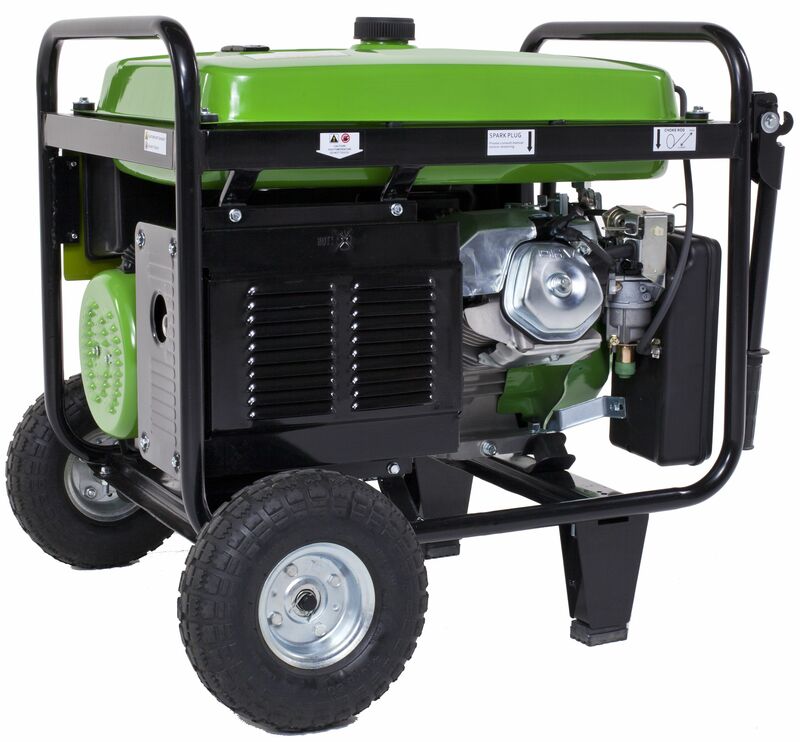 NOTE: Product Specification and Owner’s Manuals Subject to Change without Notification.